Darley Interior Architectural Design. We are interior design specialists with a focus on exclusive hotels, spa’s & residences . tailor-made to each, individual project. 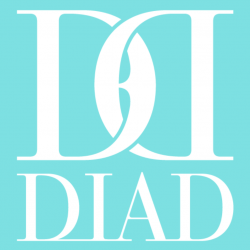 Having been commissioned by recognized international operators and developers, with a portfolio that extends from Europe to Africa, the Middle East and Indian Ocean Islands, DIAD’s international design language delivers unique, inspired solutions tailor-made to each individual project. The DIAD design process insures our Client’s expectations are met, incorporating an acute awareness of location, operational requirements and programmatic constraints. Our comprehensive design documentation ensures effective implementation of DIAD’s creative vision enabling projects to be delivered on time and within budget. A vibrant assembly of talented, dynamic designers, with extensive global experience. 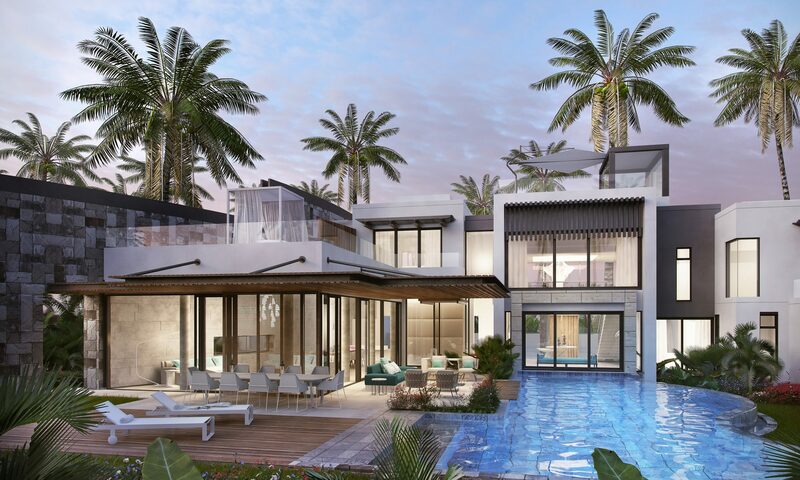 Our designs for the international hotel and luxury residential market provide our Clients with a signature, exceptional edge and sought-after destinations.